DESCRIPTION: features a built-in bracket for easy mounting. Consisted of an Infrared emitter and a phototransistor, is located face-to-face on the optical axes in a leaded package. 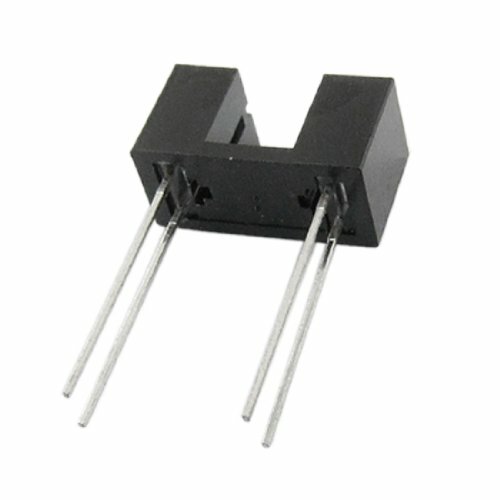 During operation, output phototransistor switch from on state to off state when object is inserted into gap between emitter and sensor. Used for object detection and automatic counting, such as printer, scanner, copy machine, facsimile machine and vending machine, etc.